Our company representative will pick you from your desired location in an air-conditioned to leave for a full day tour of Kumbhalgarh and Ranakpur. 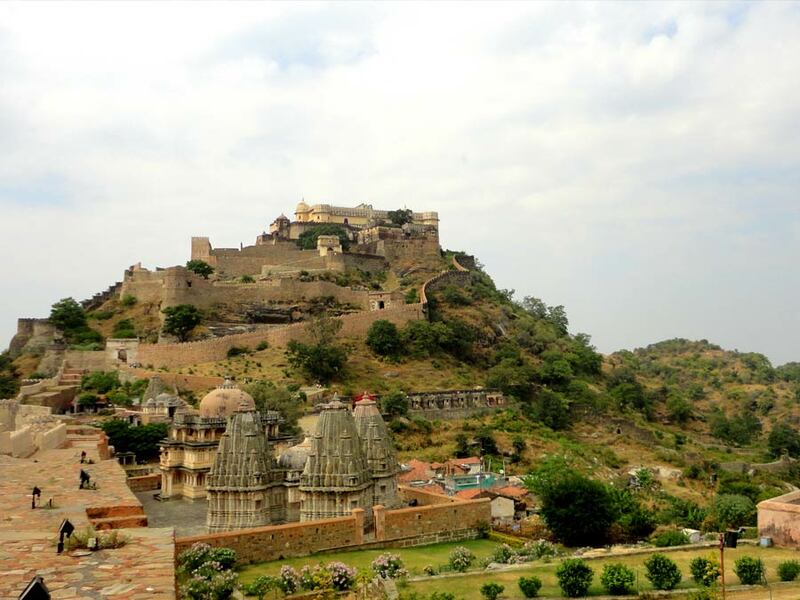 This massive fortress is a world heritage site and was constructed during the course of 15th century by Rana Kumbha. This massive fort is built on the Aravalli Hills and has 38 km lone wall which is the second largest wall in the world after the “Great Wall of China”. Inside this fort, there are more than 360 temples of which 300 are Jain and others are Hindu. After visiting this astonishing fort, you will leave for Ranakpur. On the way, you will have your lunch at the desired location. 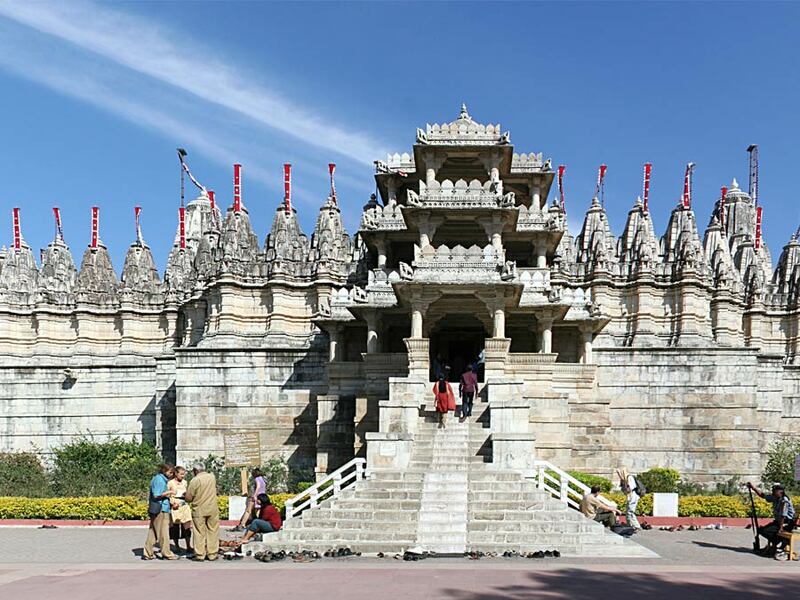 Visit Ranakpur Jain Temple – This temple is made up of white marble and was built in 1437 by Seth Dharna Shah under the support of Rana Kumbha, King of Mewar region. It is dedicated to Tirthankara Adinatha – the founder of the Jain religion. After visiting this temple, our company representative will transfer you to the air-conditioned and drive towards Udaipur. On arrival at Udaipur, you will be dropped at your hotel.